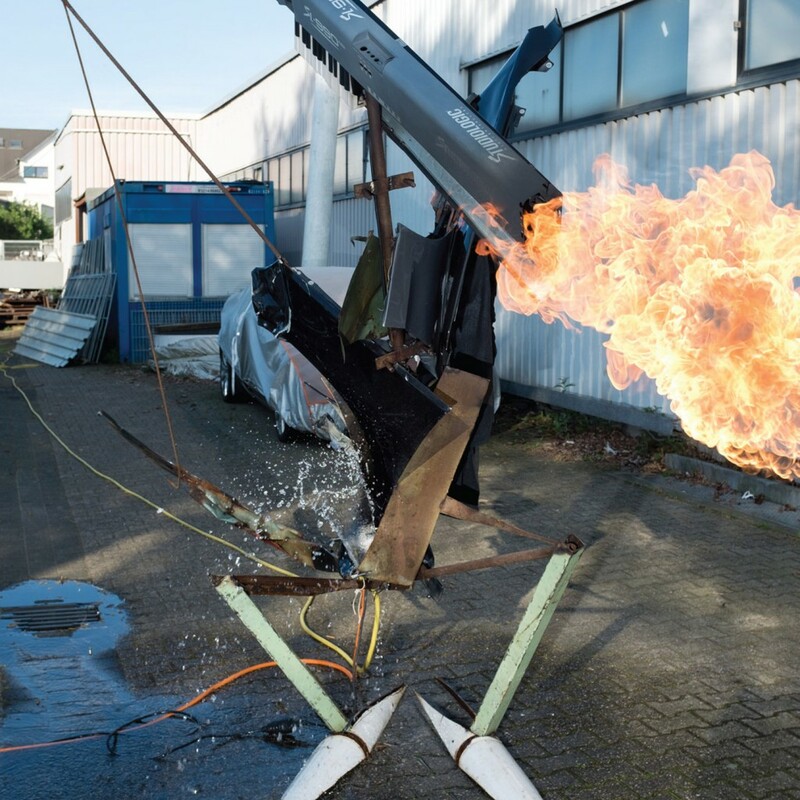 With yet another midterm season upon us, it is sometimes easy to neglect the notion that professors lead careers outside of their lectures, and Tim Hecker is no exception. The Vancouver-born McGill professor began his music career as a DJ and techno producer, the influence and experience of which resonate thoroughly across his September 28th release Konoyo. For his 9th studio album, Konoyo shows concise stylistic refinement, employing synthesizers and software that emphasizes the importance of the samples Hecker is isolating and manipulating. The foundation of the musicality and inspiration of this album stems from a form of Japanese imperial court music known as Gagaku; an intense ‘drone-style’ produced by the incorporation of instruments such as bamboo mouth organs and double-reeded aerophones. I want to preface this review by admitting that I am fairly unacquainted with the electronic genre, and Konoyo was my first introduction to this distinct style of experimental minimalism. While I don’t have precedent albums to compare this one to (including Hecker’s previous works), I can say that my first impression of this album was overwhelmingly positive. Released by Chicago-based label Kranky, the tracks intertwine with each other perfectly, keeping the listener in a suspended tranquility deprived of jarring breaks as the album completes its hour-long play. Konoyo opens with “This life”. Comprised of only jarring synth tones until approximately 30 seconds in, this track sets the atmosphere for the rest of the album. It is, tonally speaking, clinically cold and through immense tension the songs create a sense of apprehension. The sounds emulate waves as the tension pulses through its eight-minute course and demands the full attention of the listener. On an interesting note, while it obviously connects seamlessly to the following track “In Death Valley”, it also pairs perfectly with the closing track “Across To Anoyo”. At the 15 minute mark, the song’s intensity ties together the elements of the first six , with a significant call back to the first track as the music fades out into more ambient. Moreover, the length of these pieces gives Konoyo a highly introspective quality. The meditative nature of Hecker’s style makes this unavoidable, regardless of whether the listener is closely analyzing and dissecting the music or just throwing it on as background music while studying. This is an amazingly versatile album, that can be perceived as complex or as simple as the listener wants, and serves as a virtuous introduction to this genre. This entry was posted in Reviews and tagged Album, Madison Palmer, Review, tim hecker on October 31, 2018 by librarian. With the Montreal winter fast approaching, it’s not difficult to find oneself reminiscing about the long-ago September heatwave in addition to the ever-present summer nostalgia that hazes our memory. Who among us doesn’t wish they could perfectly articulate this? 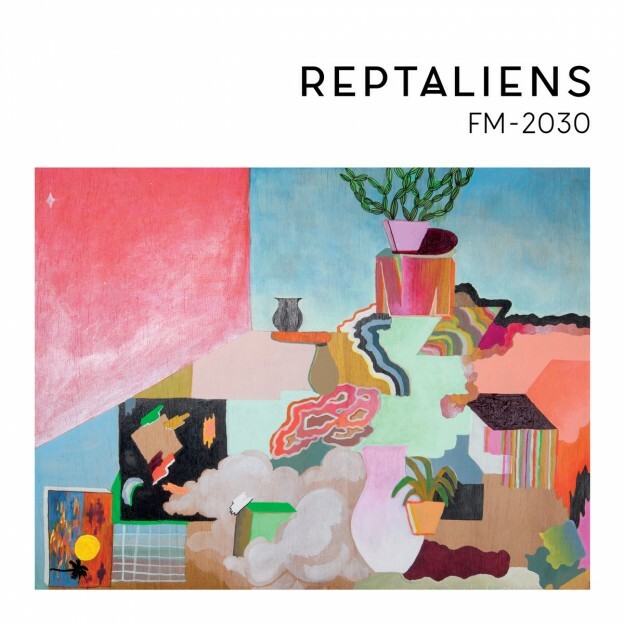 The newest album from Portland, Oregon band Reptaliens FM-2030 was released on October 5th and brings a dreamscape aesthetic that draws the listener into this seasonal fantasy with them. 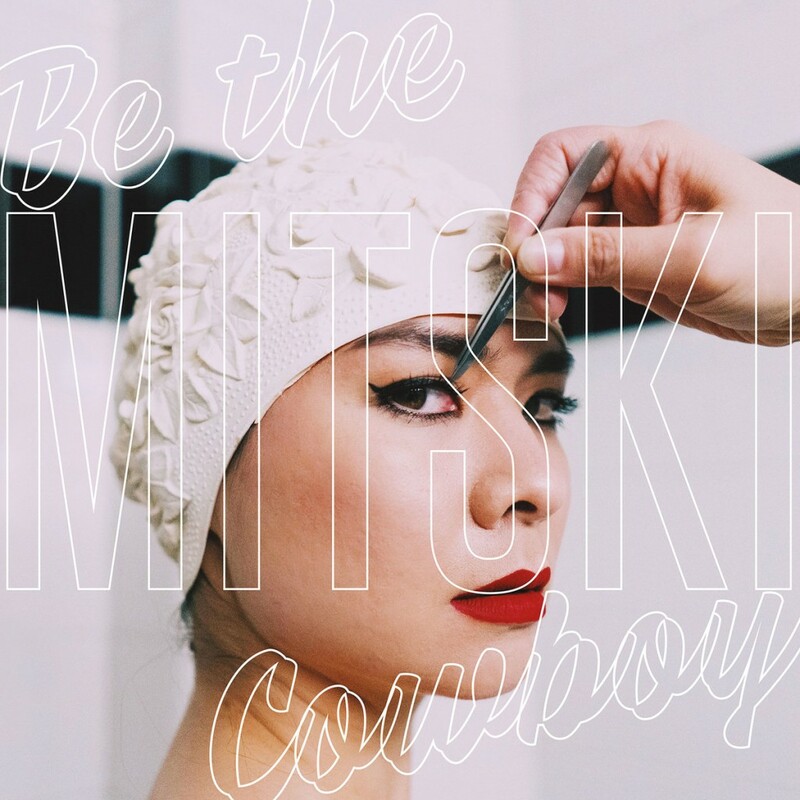 The duo behind the band, husband and wife Cole and Bambi Browning, base their band’s sound in the surreal indie-pop psychedelia that is omnipresent throughout the album’s 35 minute span. As a concept album, FM-2030‘s central theme is concerned with love and obsession, as evident in lyrics such as “If you want to get high/find your love/get it right” from “If You Want” and “Back at his home/told her ‘they’re not alone’/and they gave all their love to the lord” from “Satan’s Song.” It should be noted that in order to experience the full effect, FM-2030 should be listened to in one sitting with no interruptions. That being said, there are several stand out tracks on this album that deserve an honourable mention, including the vaguely sinister “666Bus,” mainly because of the blunt lyrics “Maybe I’ll get hit by a bus while I was dreamin’ of falling in love/Or maybe I’ll fall in love and die of a broken heart.” “Nunya” has a easygoing, catchy groove to its melody, which echoes in your mind long after the song is over. As a fan of love-orientated cynicism, this album was a dream come true. The songs all sounded related but not similar enough for them to become boring or repetitive; rather, the tracks faded into each other perfectly with a balanced flow, drawn together cohesively by synths that set the mood for the whole record. Those unfamiliar with this band’s prior work (especially their 2017 EP Prequel/Olive Boy) it may seem as though FM-2030 is simply be a conglomeration of similar, if not identical, bedroom pop tracks. When listening to the album, however, it becomes clear that there is a significant variance and complexity to each of the 11 songs. The heavy summer-in-suburbia atmosphere is an extended metaphor woven through the album brings much needed warmth to the rainy Montreal weather. This entry was posted in Reviews and tagged album review, Madison Palmer, Reptaliens on November 3, 2017 by CKUT Music Coordinator.